bright blue eyes and striped stockings, Goldilocks will win your heart. 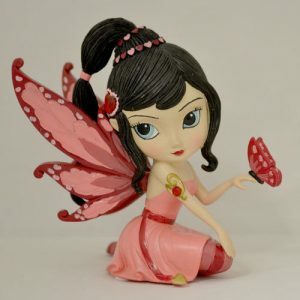 Goldilocks premieres the Fairytale Fantasies figurine collection. 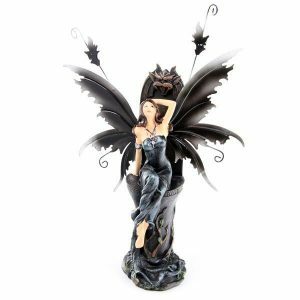 Figurine measures about 4 1/8″ (10.7 cm) tall.